Navigating the postal requirements can be a cumbersome process. Our long standing relationship with the U.S. Postal Service in Southern California allows us to provide postal consultation and act as the primary liaison with builder/ developers, architects, municipalities, property management and the U.S. Postal Service. Developers Specialties can assist with address plans for new tract housing as well as street names for municipalities. We work with the U.S. 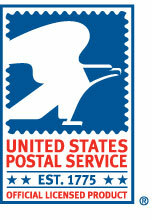 Postal Service on labeling diagrams, mailbox location and mail route location approvals. The U.S. Postal Service (USPS) specifies each mail delivery plan for every residential and commercial development. The delivery method designated by the USPS now utilized is CENTRALIZED MAIL DELIVERY. lt is vital that you speak with local postal ofﬁcials to ensure your compliance. CENTRALIZED MAIL DELIVERY requires use of common space within your development or association from a convenient location that provides secure delivery and collection services. The new cluster box unit (CBU) "F" speciﬁcation replaces all outdated neighborhood delivery collection box units (NDCBU). They are no longer compliant. The replacement CBU has larger mail compartments, parcel lockers and mail collection slots. This CBU provides greater security and convenience for today's delivery and collection needs. Developer Specialties offers these units for both commercial and residential properties Standard and custom mailboxes are available. 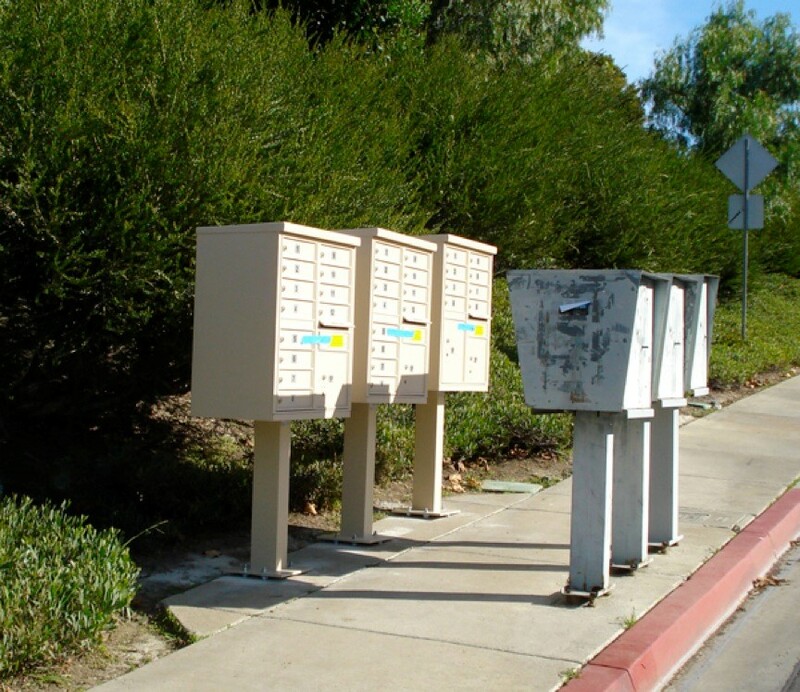 Replace your obsolete mailboxes now with secure cluster boxes from Developers Specialties.